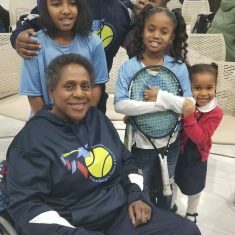 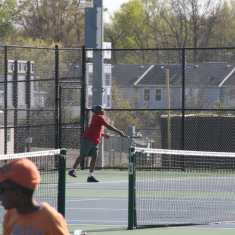 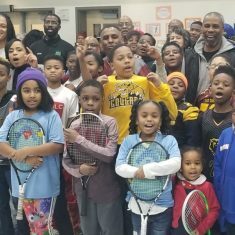 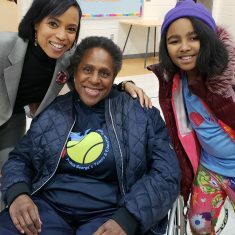 Prince George’s County Tennis and Education Foundation Inc. (PGTEF) is a registered USTA Community Tennis Association that provides opportunities for young people to excel academically, thletically and socially through tennis. 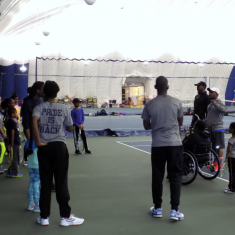 Founded in 1993, PGTEF develops and delivers academic, athletic, and life skills programs that foster confidence and achievement in the classroom, on the court and in life. 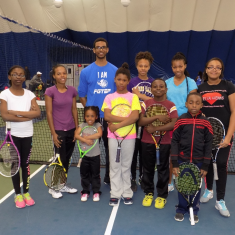 PGTEF programs nclude tennis instruction, competition, mentoring, educational assistance, and scholarships. 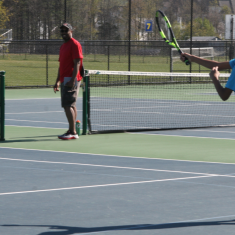 We make every effort, as exemplified below, to help our players realize their college aspirations. 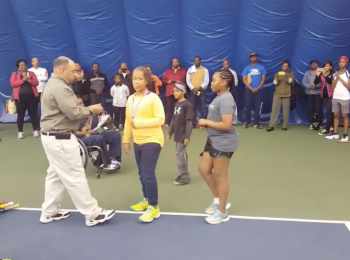 PGTEF Serves Up a Classic Mannequin Challenge Entry. 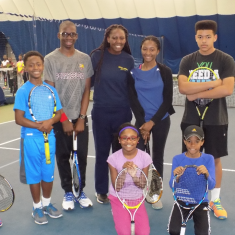 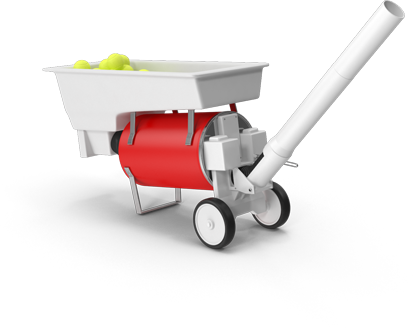 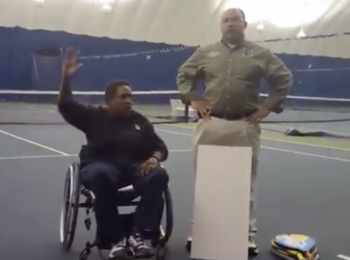 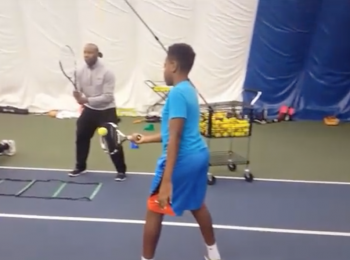 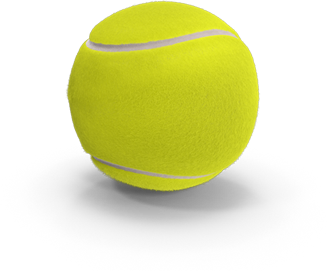 Prince George’s Tennis & Education Foundation, Inc.